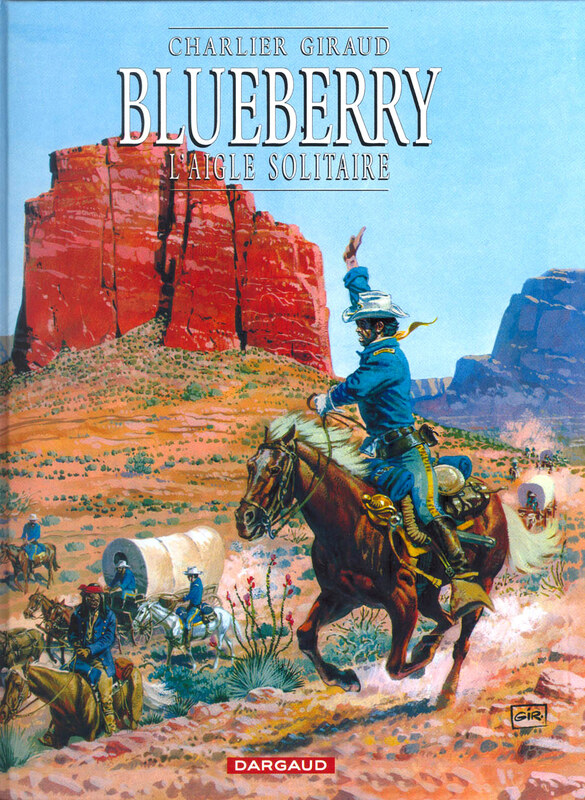 "A total set of Blueberry graphic novels which has come till now"
Fort Navajo Series is the very first set of book which paved for wild west yet another wonderful hero whom we would never forget if have read for once..
My encounter with Blueberry happened very late but when i am in search of our old Muthu comics which I missed, the first series which I got hold of is the Fort Navajo Series which was available in stock at that time. After reading the series when I was searching about captain Tiger I got to know the fact that captain Tiger was the name given in tamil and the main character is much more popular and beautiful with the name provided by its author -- Mike Blueberry. 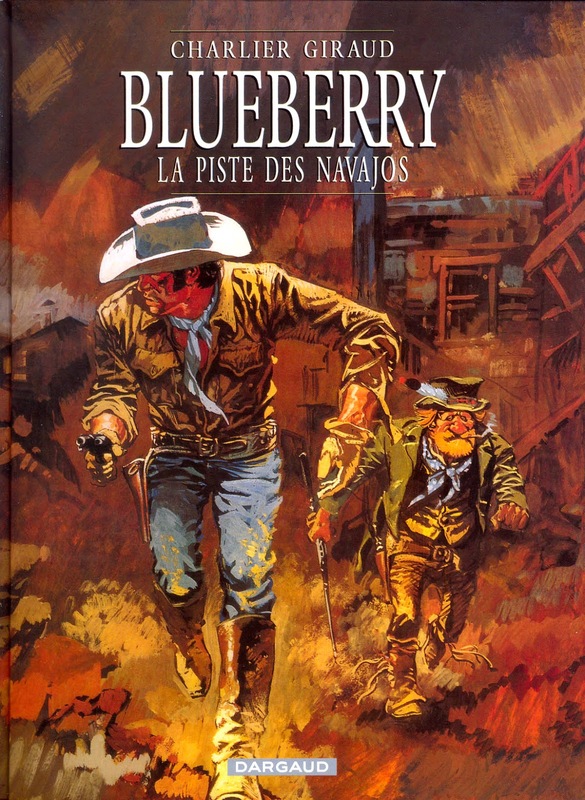 My quest on Blueberry continued as I first read the english version... I am taken aback by the nice graphic novel which made the top of list with few others in the comic world. 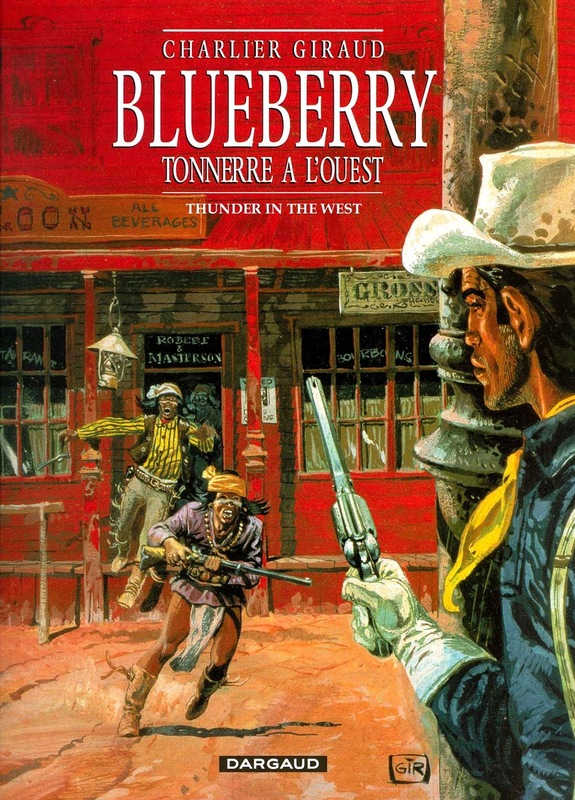 Just a few words about the author, who is inspired by lt Michael Steven Donovan, and wrote a biography of the lt. which then led him to create the comic character Mike Blueberry..
Jean-Michel Charlier (30 October 1924 – 10 July 1989) was a Belgian script writer best known as a writer of realistic European comics. He was a co-founder of the famed European comics magazine Pilote. Charlier was born in Liège, Belgium in 1924. In 1945 he got a job as a draughtsman in Brussels with World Press, the syndicate of Georges Troisfontaines, which worked mainly for the comic strip magazine Spirou. The following year he and artist Victor Hubinon created the four-page comic strip L'Agonie du Bismarck. 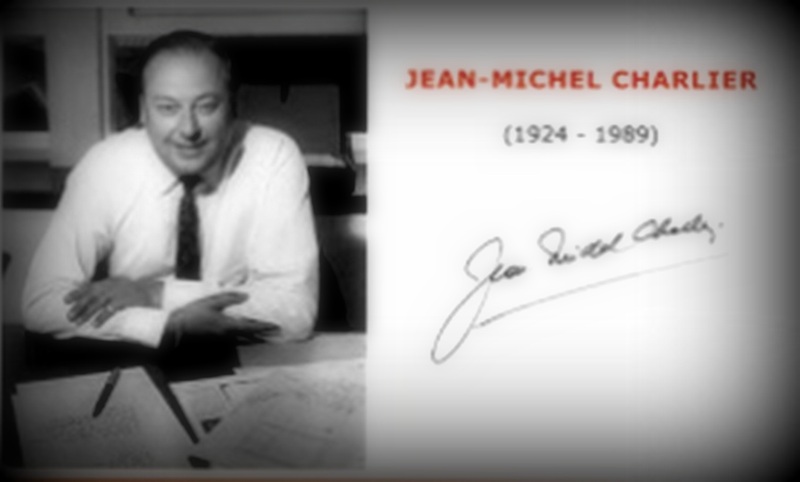 Charlier wrote the script and also drew the ships and airplanes. In 1947 Charlier and Hubinon began the long-running air-adventure comic strip Buck Danny. After a few years, Charlier stopped all work on the drawings and concentrated only on the scenarios, on the advice of Jijé, then the senior artist at Spirou. 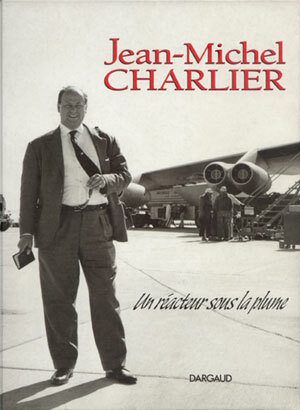 Unable to support himself writing comic scripts at a time when Dupuis concentrated almost solely on the magazine and albums were few and far between, Charlier qualified for a pilots license in 1949 and briefly flew for the airline SABENA. 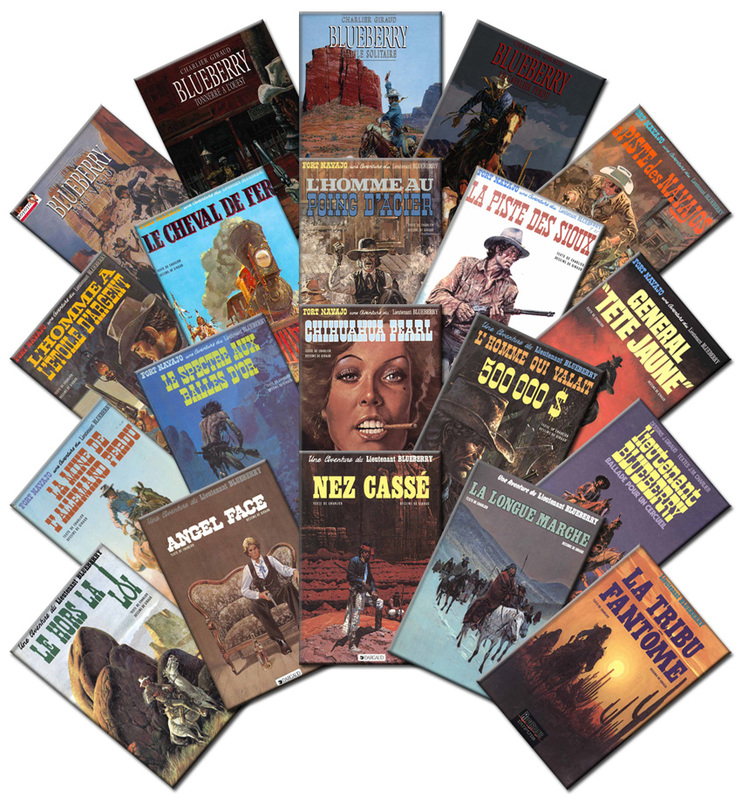 Charlier visited the United States in 1963 and a tour of the American West inspired him to create Fort Navajo, a western series, for Pilote. 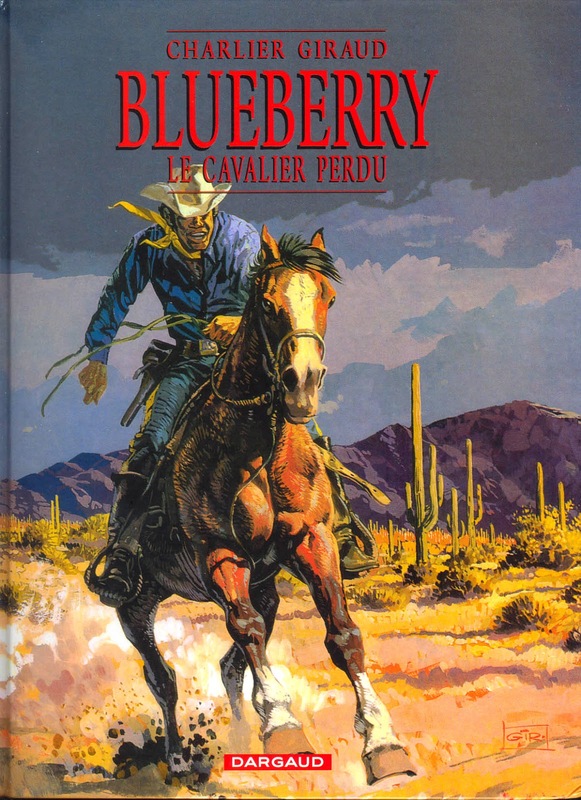 He chose as artist Jean Giraud (Moebius), then a commercial illustrator who had briefly worked with Jijé on Jerry Spring, a popular European western strip. 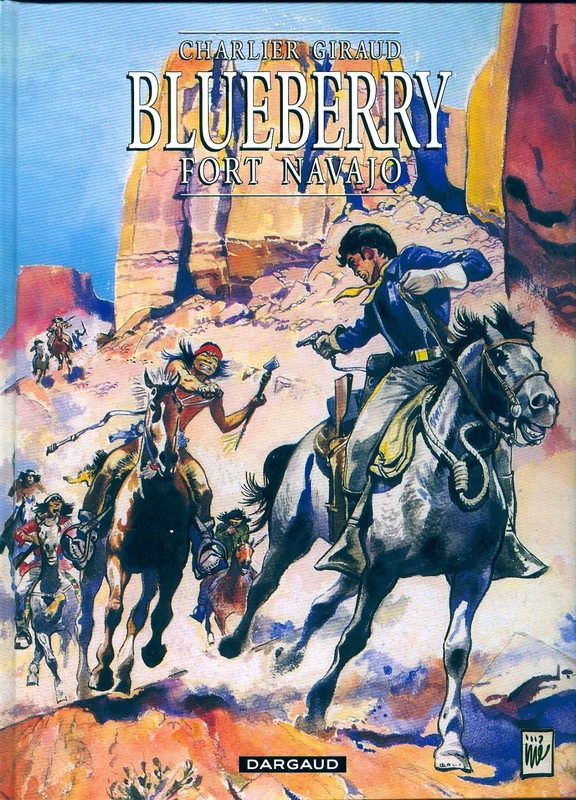 Fort Navajo, later renamed Blueberry or Lieutenant Blueberry after its main character, became a popular and innovative graphic novel. 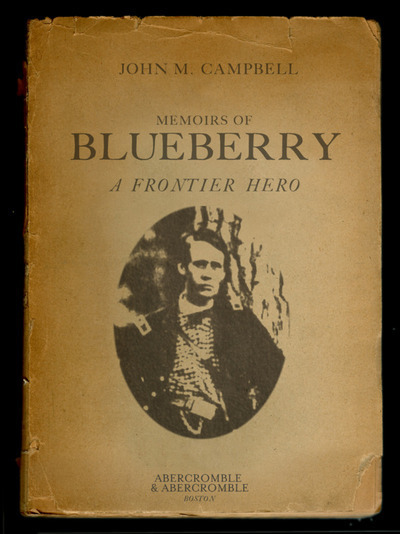 "The Life and Times of Lieutenant Blueberry", which lays out Blueberry's entire life story (with extra illustrations) is crafted carefully without missing any important event by Charlier.. The life of Michael Steven Donovan has been published by John M Cambel in the following book. ennada? deii heary congrads on you promotion... hows the kid..